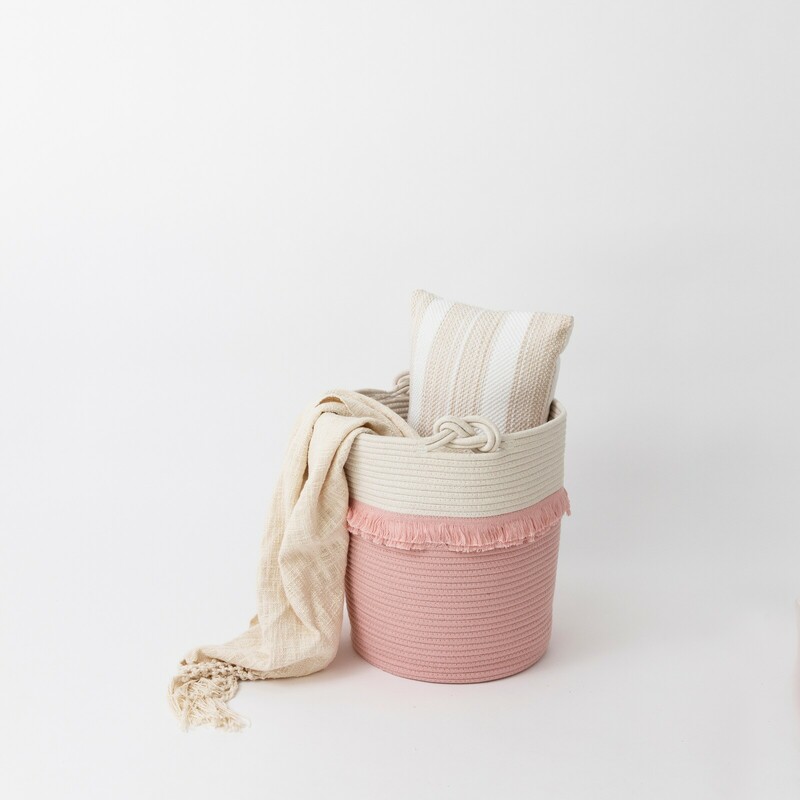 Meet our new LOVE KNOT storage collection. With thoughtful details, like that sweet knotted handle and the beautiful fringe, they make a fun and stylish addition to anywhere in the house. 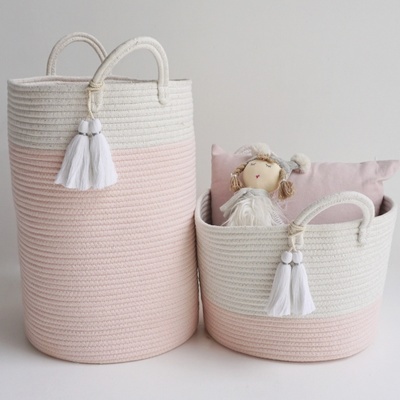 Gorgeous in nurseries, kid's rooms, playrooms and living-rooms. Throw the toys in once the kids go to bed, and enjoy! 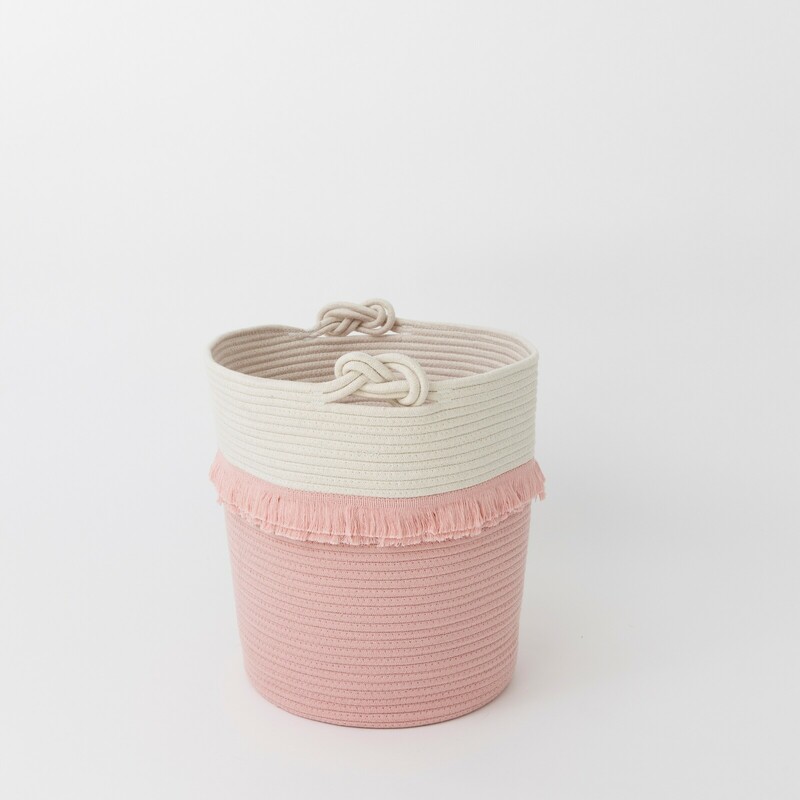 They are made of soft, high quality cotton rope and are as sturdy and practical as they are beautiful. Size: 40cm high x 40cm wide (slightly shorter than the Large Pom Pom Baskets, but also wider). 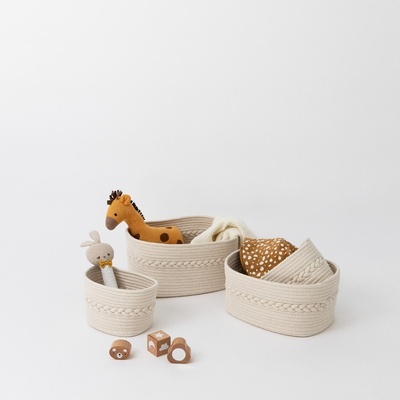 Care Instructions: Gentle spot wash or hand wash basket. Basket may have creases from being folded. These will gently stretch out (try stuffing the basket with cushions first to reshape it). 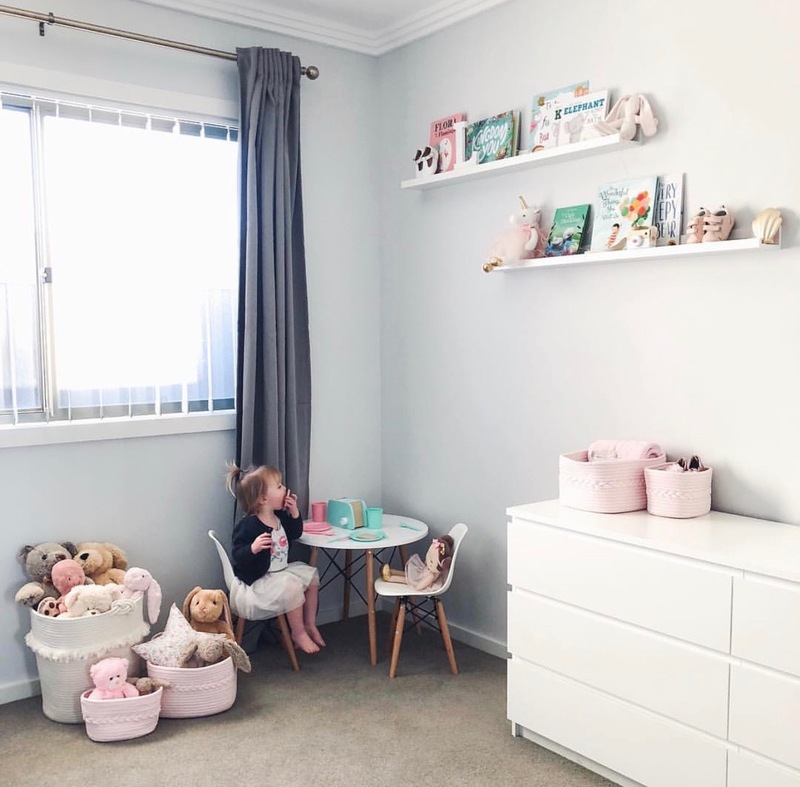 Designed in Australia by Munchkin & Bear. 12 months return to base. Help other Munchkin Mats Pty Ltd users shop smarter by writing reviews for products you have purchased.